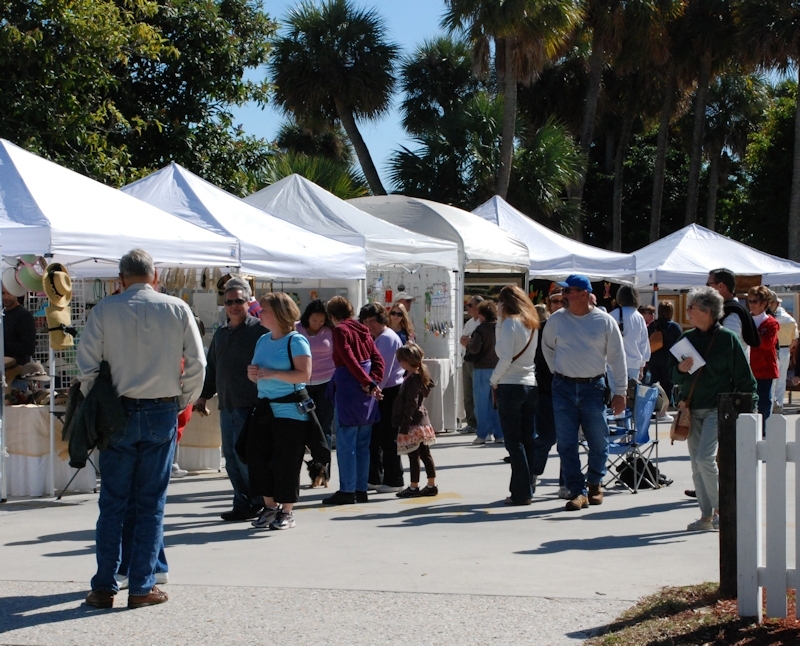 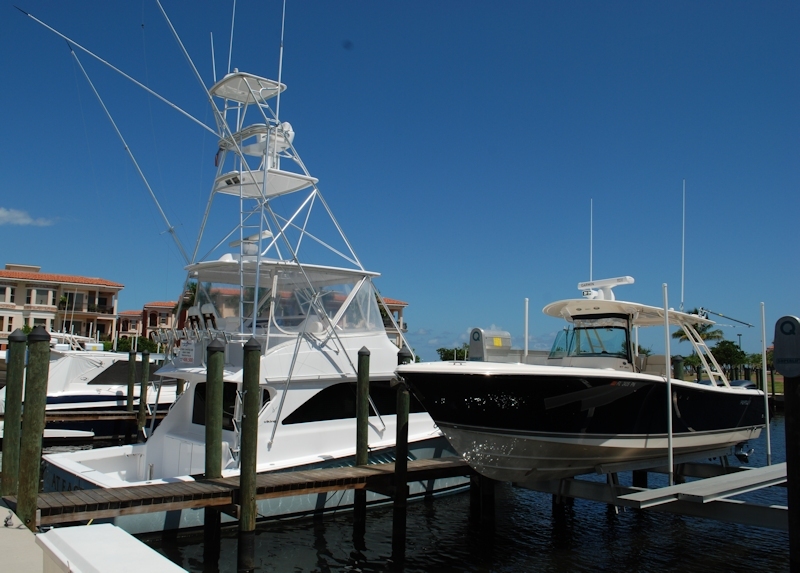 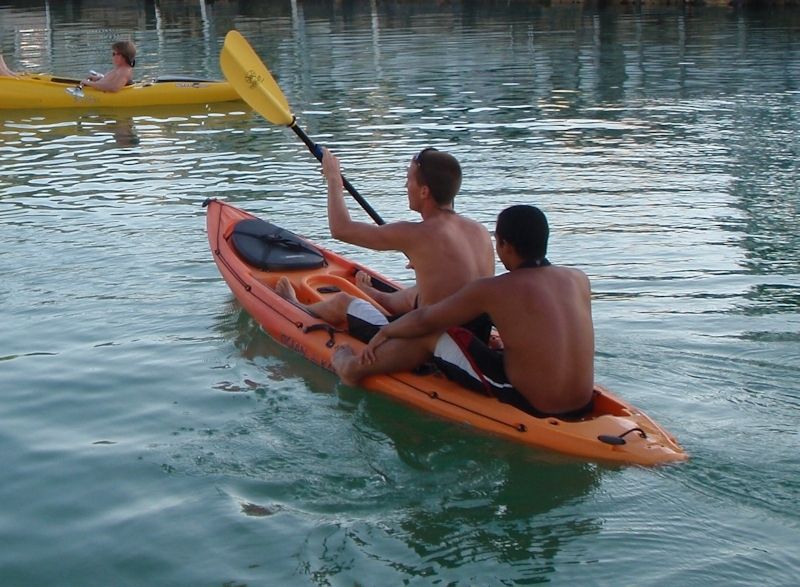 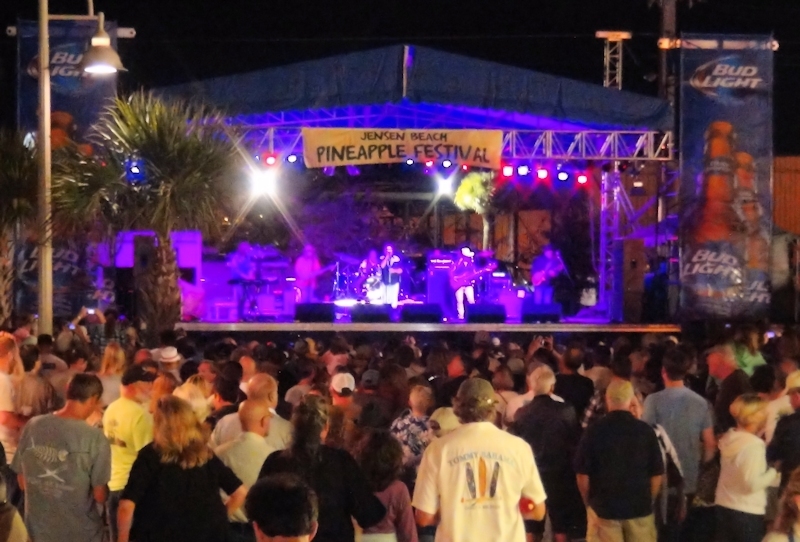 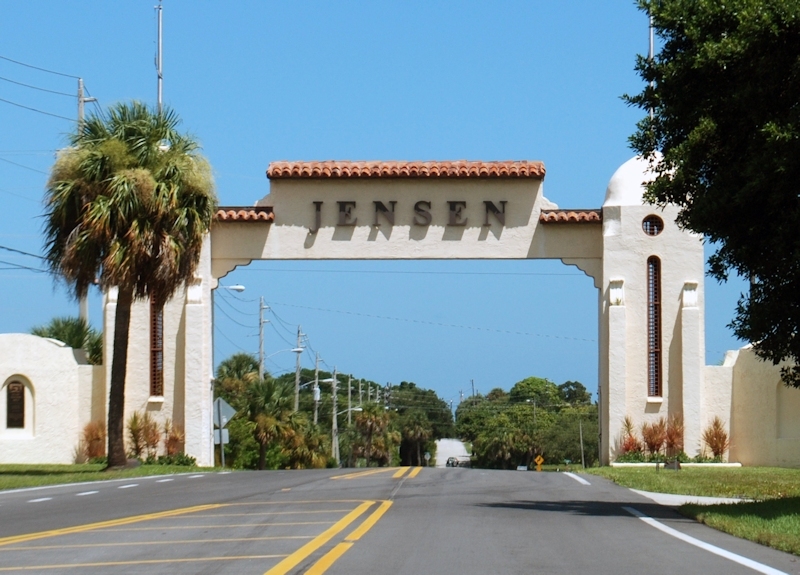 You can feel the “Old Florida” charm when you visit Jensen Beach – a unique riverfront town over a century old. 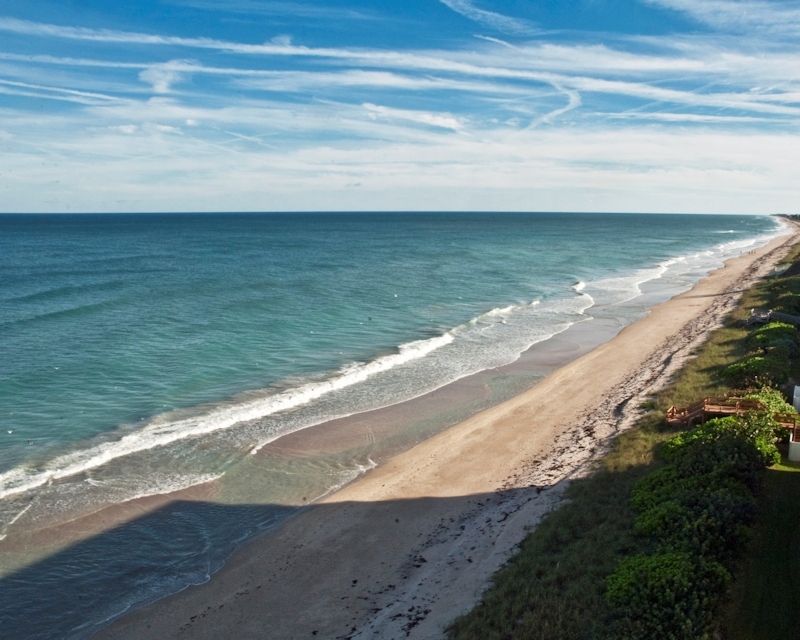 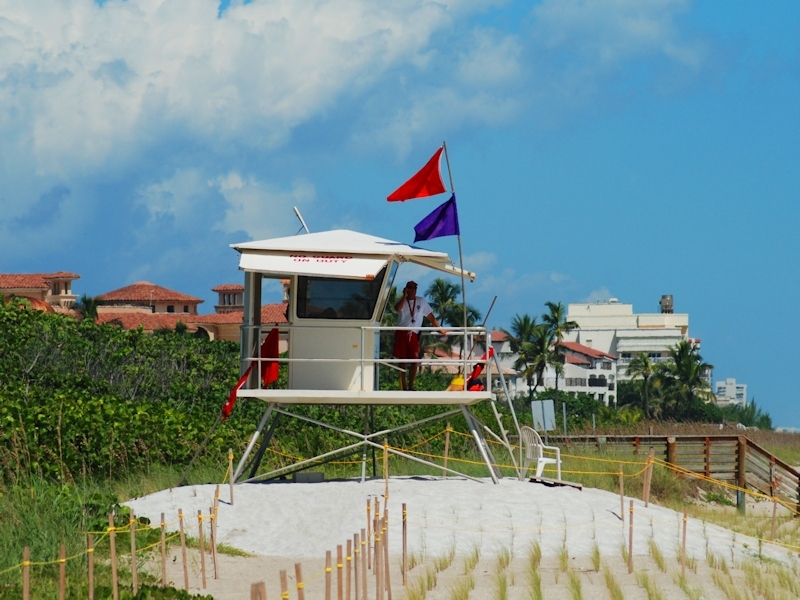 Hutchinson Island beaches are natural and captivating. 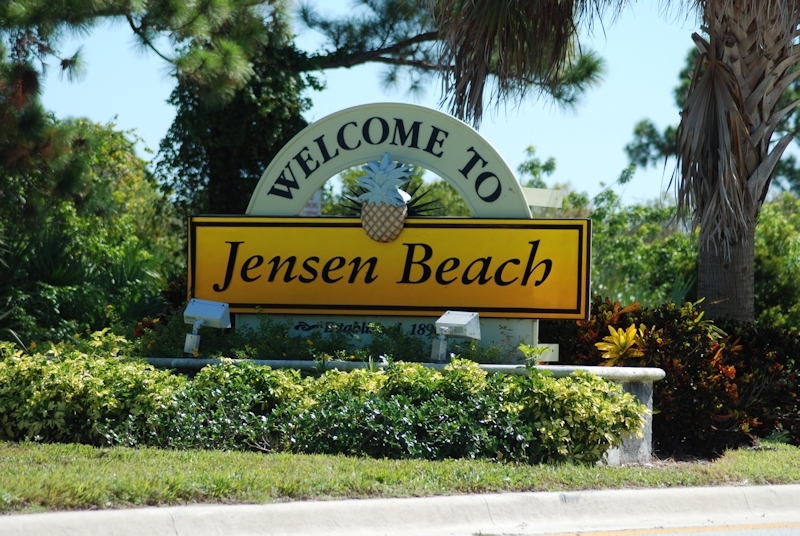 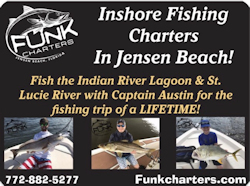 With its perfect climate, natural beauty and warm hospitality, Jensen Beach and Hutchinson Island offer lots of things to do – great fishing spots, popular events, challenging golf courses, wonderful dining choices, quality lodging facilities, and unlimited shopping opportunities from a regional mall, to unique boutiques and art galleries.